The Pronomic PH15 is a strong character passive PA speaker that is designed for stationary and mobile stage structures for indoor and outdoor areas. 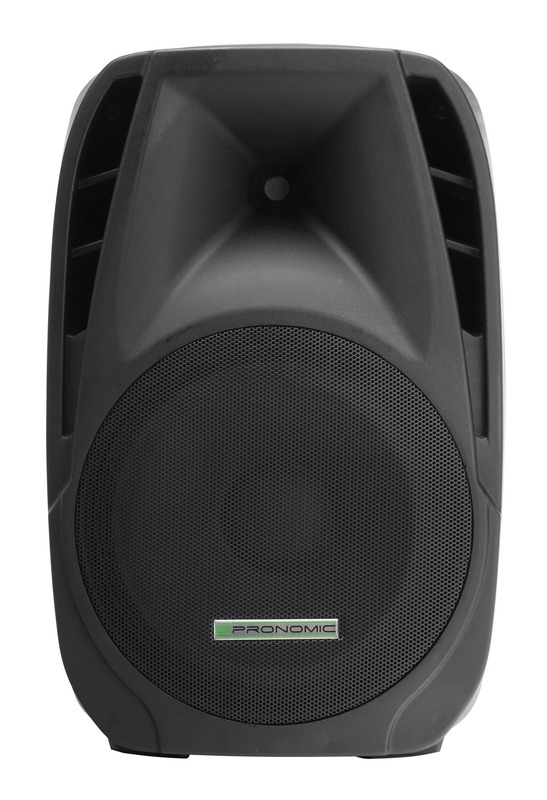 With a 15" (38CM) bass speaker, the integrated 1.35" ( 3.4 cm ) tweeter and a load capacity of 350W (peak) the sound amplification of mid-sized events is not a problem. The developers of the PH15 went even further. 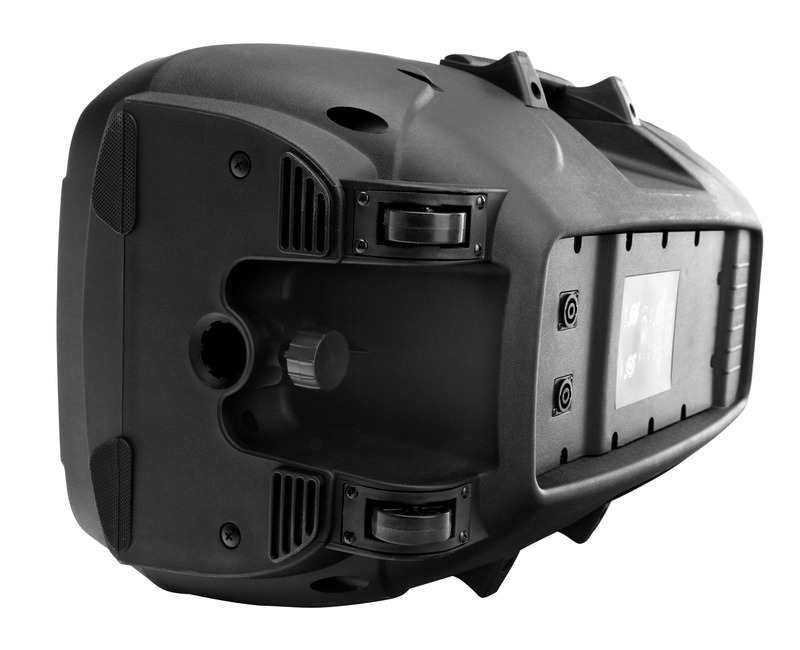 The speaker with its light weight of only 11.9 kg, smooth-running wheels on the bottom and a total of 3 handles offer an unprecedented significant mobility advantage. 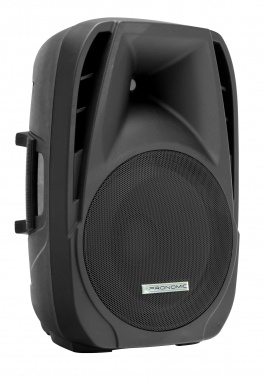 Sure enough, the speaker can can be used in standing position or lying on the side. Thus, there is nothing in the way of using it as a monitor. 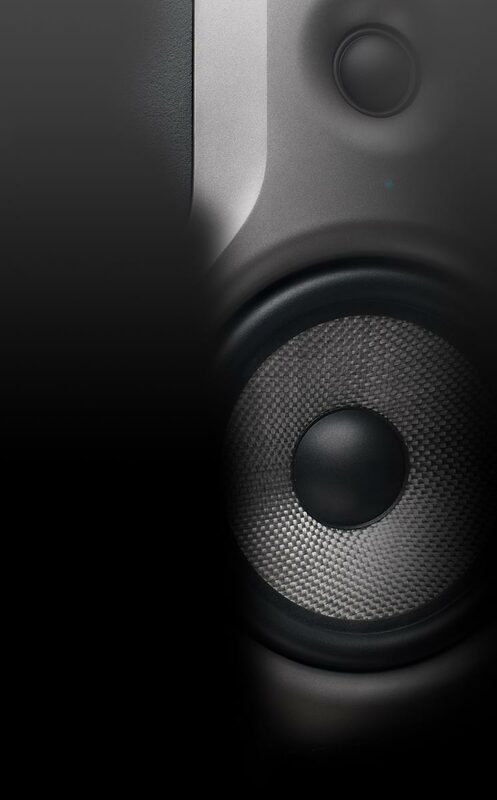 Thanks to itd flange, the speaker can also be mounted on a standard speaker stand. 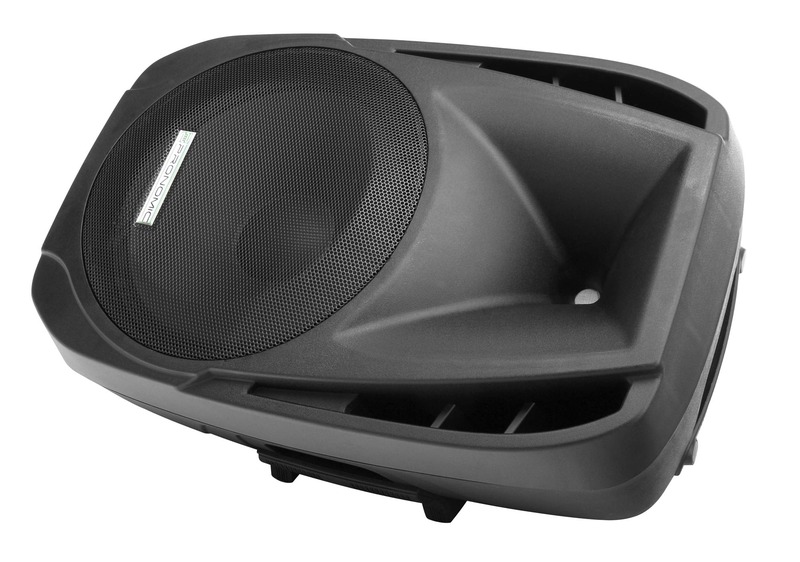 The rugged ABS housing protects the speaker from damage. Thus, the PH -15 is especially suitable for outdoor applications. The reliable SPK connectors (input and link to loop the signal) provide the corresponding connectivity for outdoors. 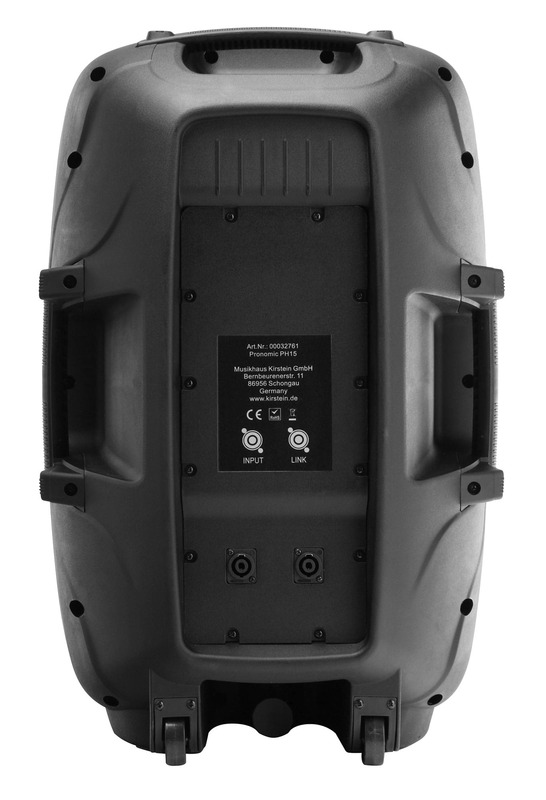 The PH15 is therefore a true all-rounder for various sound reinforcement situations!